What does the url look like that gives you the parse error? why are you not using pretty urls? Not using pretty Urls is the cause of many many many issues. Plus it looks ugly .. But when I try to access Discussions my forum breaks out…. Pretty urls is something you should fix, but not the cause of this issue. Go to your sso endpoint on your server (whatever url will load your custom index.php file). It isn't outputting json, which is causing your parse error. Test it out. You need to get to the output of the index.php file. This should be somewhere outside of the forum software. You can try disabling the MFCDiscussionPagination plugin, but I don't think that is the issue. Ok I think that I'm starting to find the light at the end of the tunnel, and this might be hard to explain.. 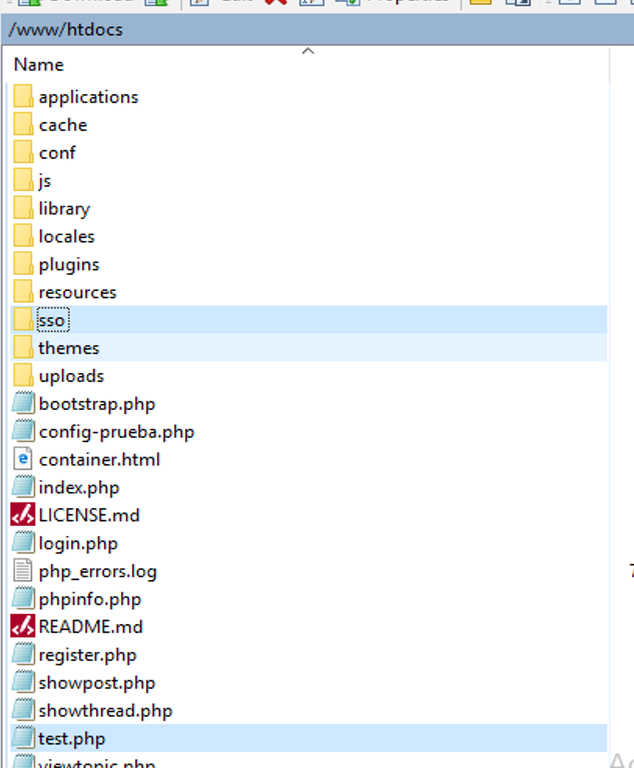 I don't know if this is what you mean about getting output of the index.php file ? 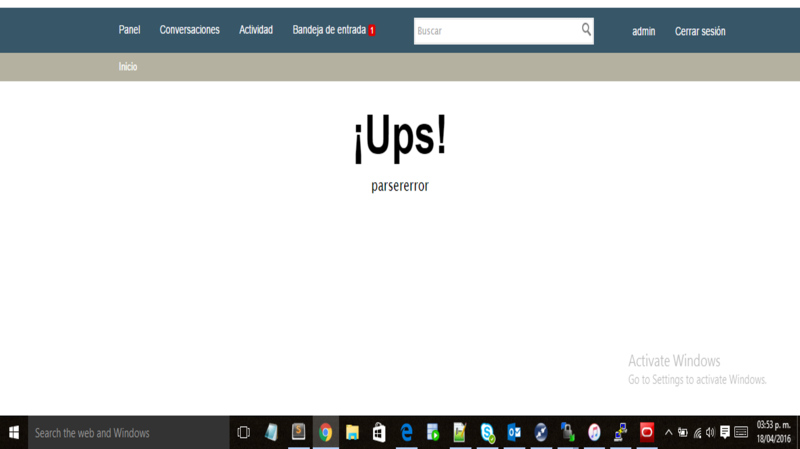 Still online waiting for your help, THANKS! 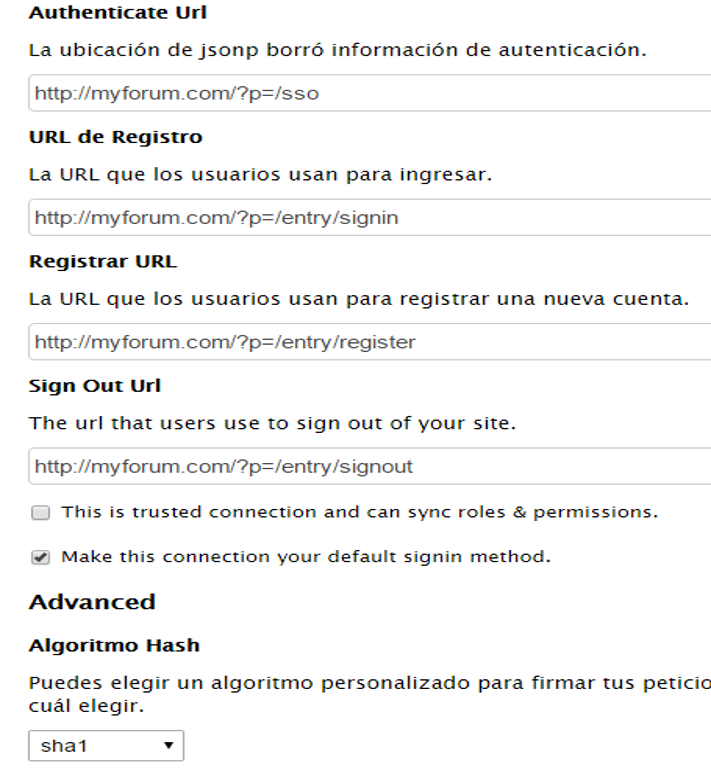 You should be able to see the output of your index.php at http://forums.example.com/vanilla/sso/index.php. 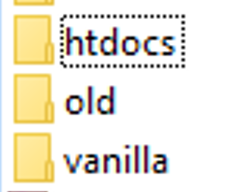 I would suggest you move the entire sso folder out of the vanilla folder and into a separate area. It is generally put somewhere convenient for the connecting software. ¿I'm more close to the solution? You have verified that your sso endpoint is executing and spitting out JSON via the jsconnect php library. 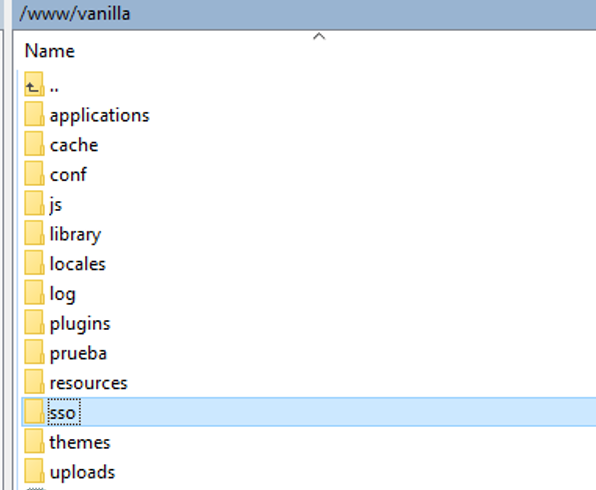 You still need to modify that file to load the user information from your other connecting software. Once that is done and working, set secure back to true and you should be good to go.